Embark on one of the most breathtaking, unbelievable, and sensational helicopter and shooting adventures in the world. Embark on one of the most breathtaking, unbelievable, and sensational helicopter and shooting adventures in the world. 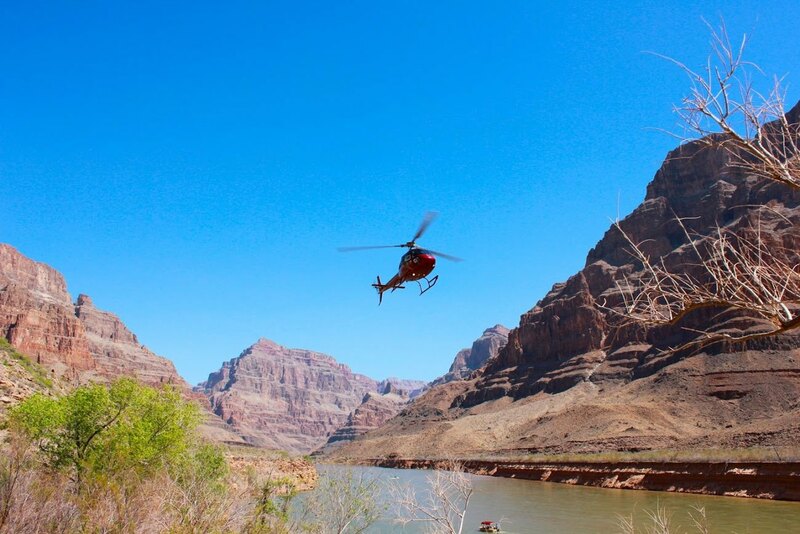 View the Grand Canyon from a whole new perspective as you fly through one of Worlds Natural Wonders. 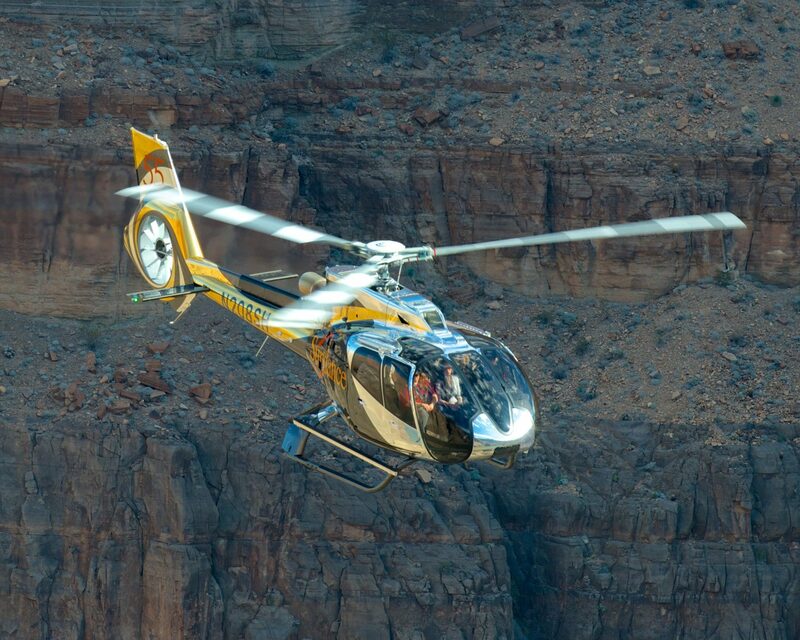 Experience the beauty of the Grand Canyon on one of our spectacular “Doors On” helicopter tours. 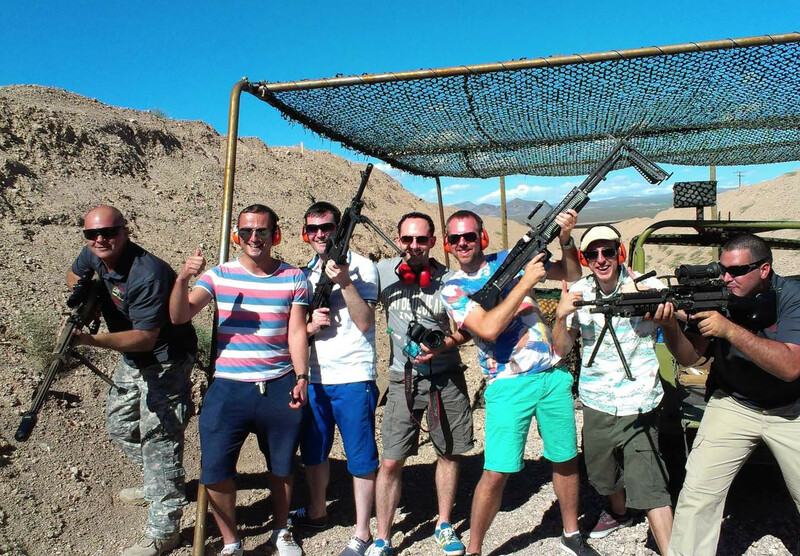 Imagine flying through the stunning Grand Canyon with its unbelievable rock formations then get the adrenaline rushing at our outdoor range shooting full automatic machine guns. Upon arrival, marvel the towering cliffs and stunning multi-colored walls laced with crimson, orange, purple, and black sculpted over 100 million years. 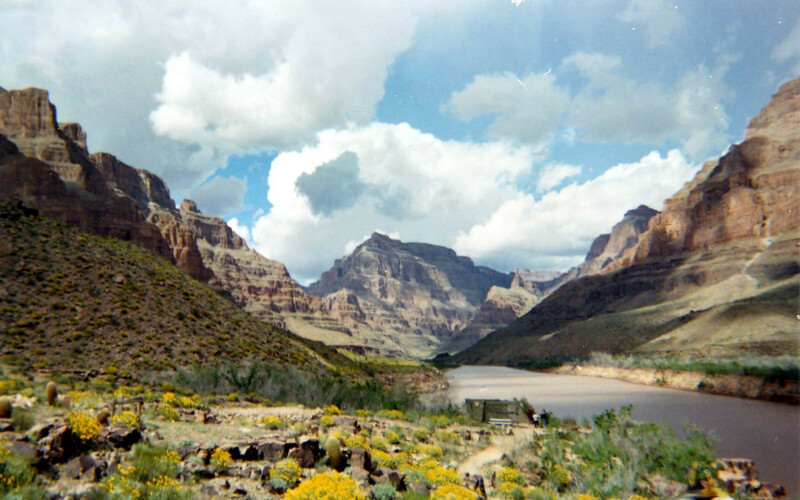 You will then descend 1,500 feet below the rim of the canyon and feel the thrilling sensation in its enormity. Sit back, relax, and revel in the astonishing views of one of the “Seven Natural Wonders of the World” as you travel nearly 10 miles. You will then descend 4,000 feet below the rim and land 30 minutes for a champagne toast and light picnic. 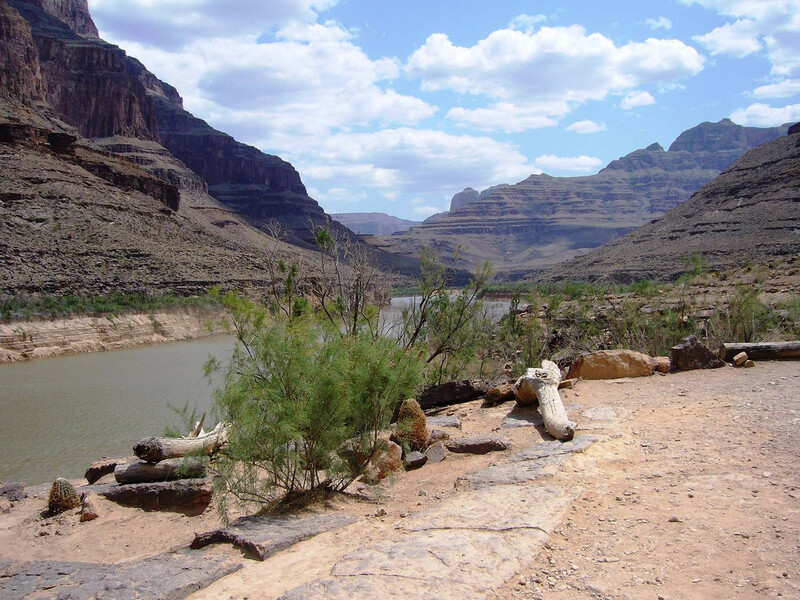 Take off from the canyon, sit back and relax as you enjoy the scenery around you one last time. Arrive at our private helicopter pad for your once in a lifetime Outdoor Machine Gun Shooting Adventure. 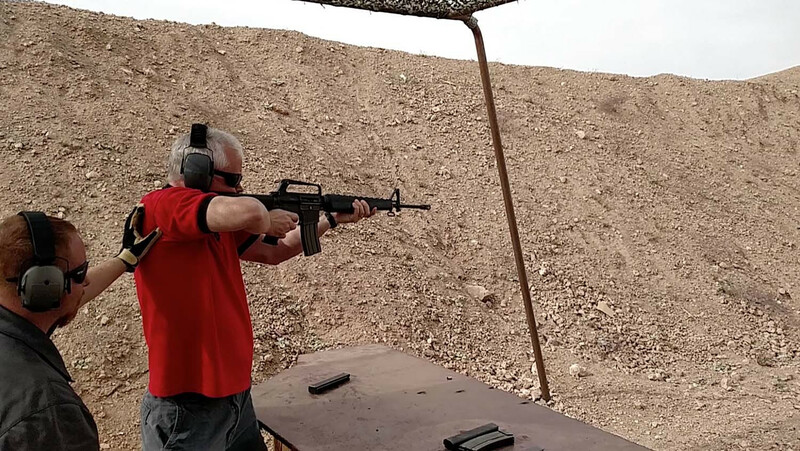 You will be greeted by your range and shooting specialist then escorted to your private military style bunker set in a stunning desert storm atmosphere. 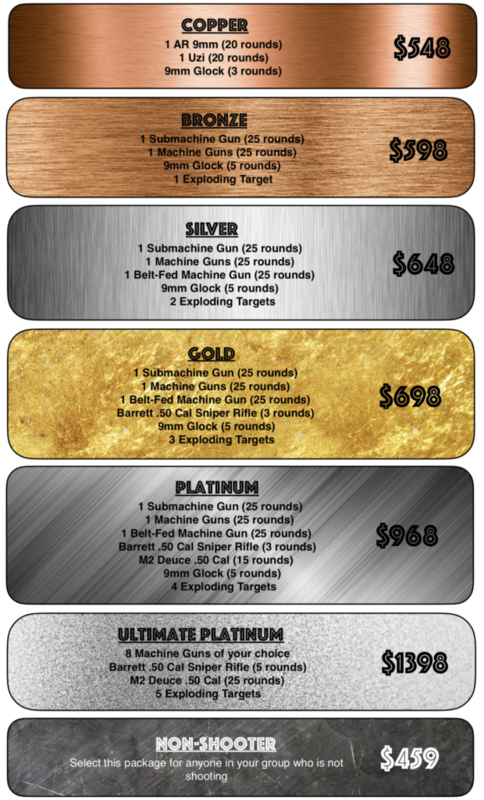 Fire a wide range of fully automatic weapons and .50 caliber selections including the Barrett Sniper Rifle, M2 ‘Ma Deuce’ BMG, and Desert Eagle. All shooters must be at least 12 years old and 5 feet tall. All children under the age of 18 must be accompanied by a parent or legal guardian. For each shooting package only 1 non-shooter package is allowed. Must be an even 1:1 ratio for shooters to non-shooters. Valid photo identification is required at time of check in. This can be a valid passport or government issued id/drivers license.